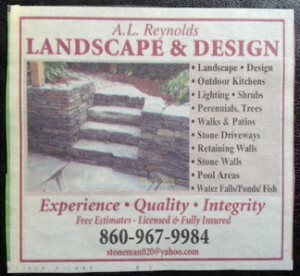 Re-branding A.L. 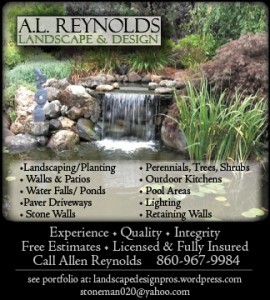 Reynolds Landscape & Design with an upgrade to their print ads. The owner’s clientele are mostly upscale homeowners looking for top-notch craftsmanship and professional landscape design. The company’s old ads weren’t conveying the “high quality” message they were looking for, so they asked us to re-design their print ads.